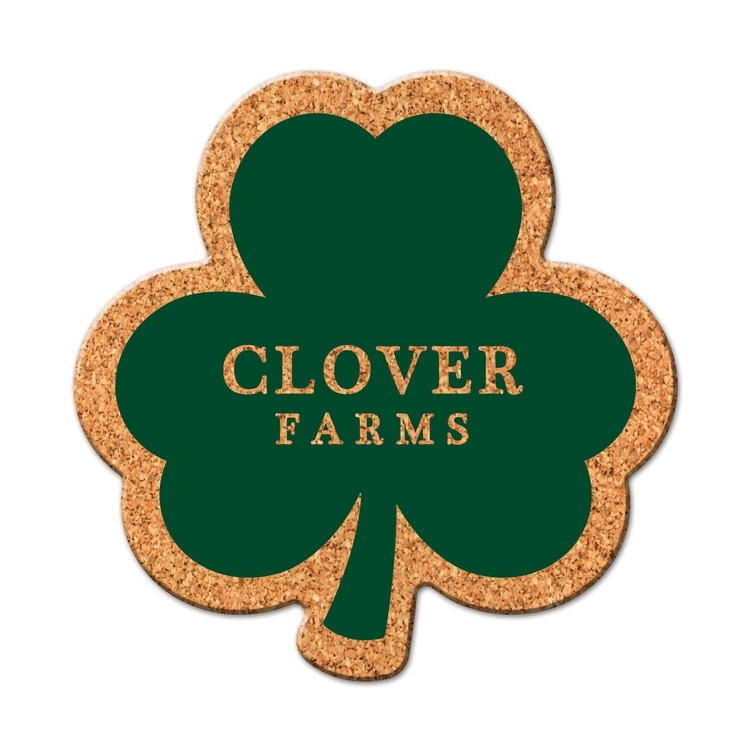 Durable, absorbent coasters protect tabletops and desktops from cup rings. Constructed from 1/8" thick natural cork material. Custom shapes available, call for more information.